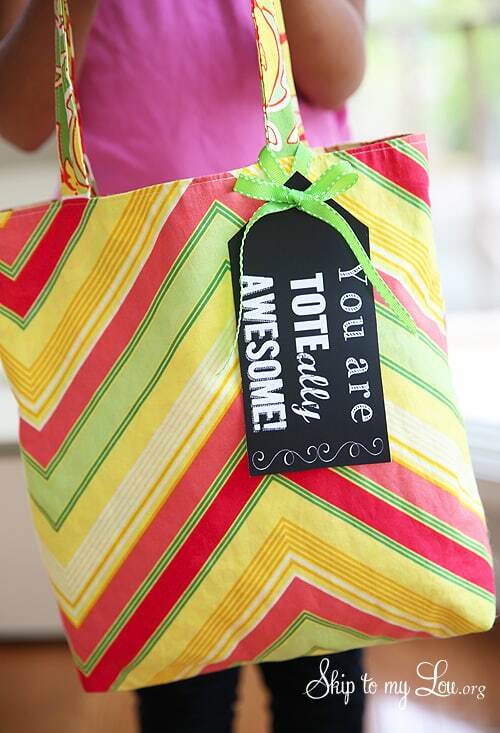 During Teacher Appreciation Week, we compiled a list of some easy yet thoughtful gifts to show teachers just how much we appreciate all of their hard work. Now as the school year is coming to a close, it’s the perfect time to remind teachers just how much they’re valued and that all of their efforts don’t go unnoticed. 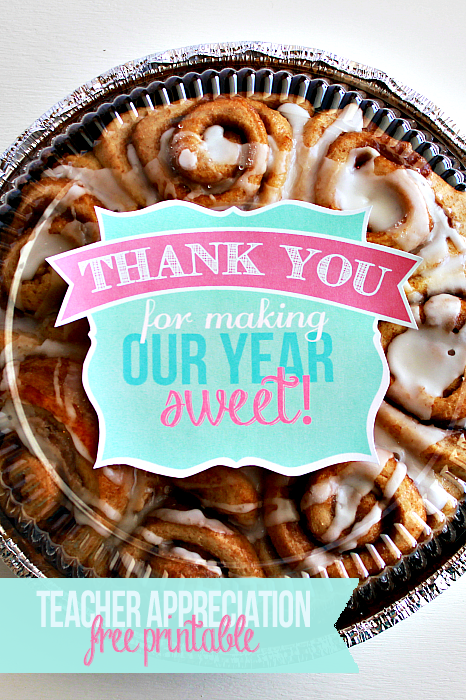 Here are some small ways to thank your teacher for an awesome school year! 1.) Use a free printable to attach to your gift to add a little touch of personalization. Some great ideas can be found at Thrifty Frugal Mom here like a hand soap example or one that could match with a cute tote bag! 2.) Help your teacher enjoy summer with a few poolside necessities like a towel, sunscreen and a magazine. We found this awesome idea on Big DIY Ideas. 3.) 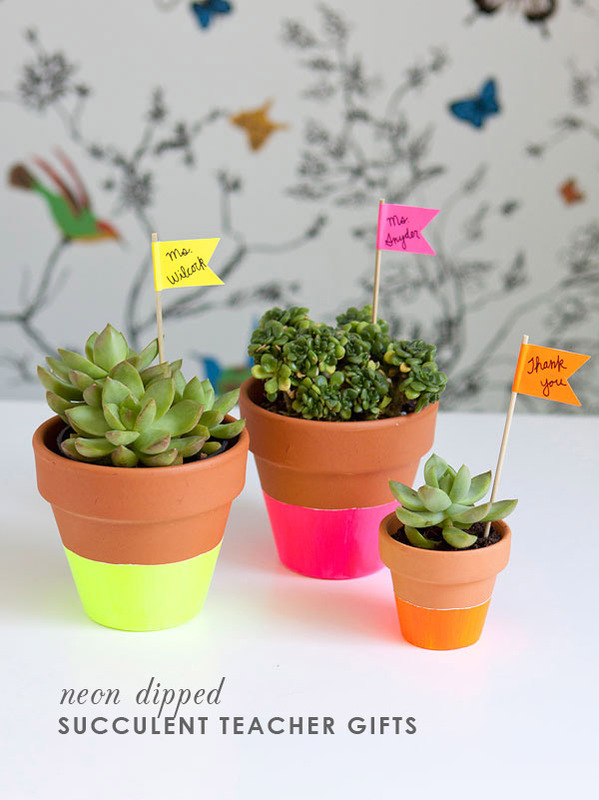 These neon dipped pots from hellobee may look complicated but only require about five steps! Another great idea is to use succulents as your plant since they can survive on minimal amounts of water. 4.) Create a teacher “Emergency Kit” like the one below. The36thAvenue.com included lip balm, a Tide To Go stick, chocolate and more! 5.) 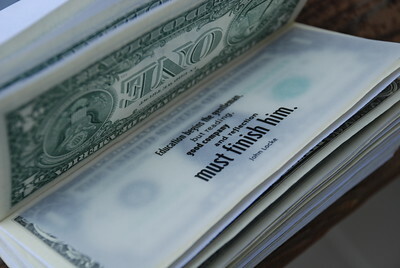 Create a money book like this one from everything is pink! You can get the whole class involved by having each student donate $1 or $2 and even add some personal notes. Since most of the time teachers have to use their personal money to buy supplies, this gift would be greatly appreciated. 7.) A thoughtful letter like this one below can be more than enough to make someone’s day and will probably be something they’ll cherish forever. 8.) 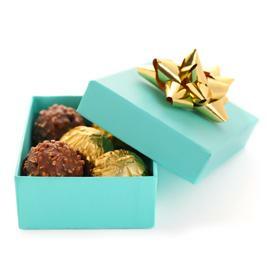 Gourmet chocolate or coffee is another great way to show appreciation for your child’s teacher. Homemade treats work just as well too! 9.) At the end of every school year, teachers school supplies are seriously depleted. 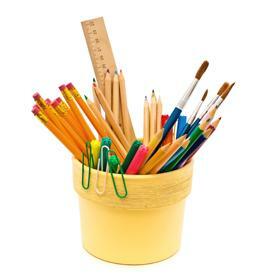 Help replenish their inventory with this idea from SchoolFamily.com! 10.) Another idea that plays off of the last one is to replace an item in the classroom that’s starting to get run-down. Replacing worn classroom fixtures with new ones will be appreciated by teachers and students! 11.) Host a “Thank You Breakfast” for your teacher. This idea from EducationWorld.com is a great idea towards the end of the school year where teachers are overwhelmed with standardized tests and trying to finish up lesson plans. 12.) 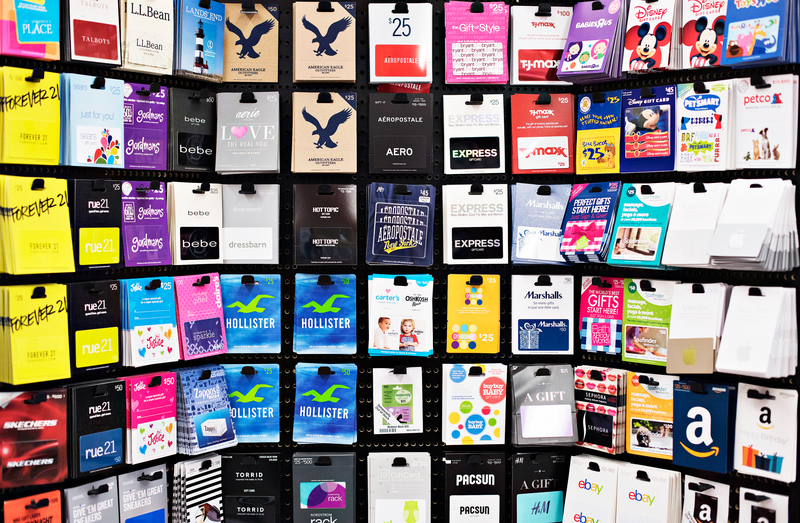 Like we mentioned in our Teacher Appreciation Week post, gift cards are always a great gift idea as well. You can choose an office supply store like Staples, retailers like Target or something a little more personal like a nail salon or spa! For more ideas on ways you can say thank you to your teacher, check out our Teacher Appreciation board on Pinterest here! *Disclaimer: We take no credit for the images above. Their original source can be found by clicking on either the linked sites in the description or by clicking on the image itself. 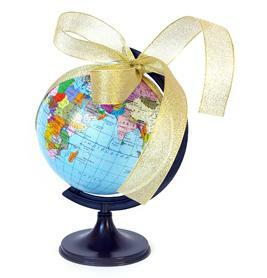 This entry was posted in Holiday, Teachers and tagged end of year teacher gifts, small ways to thank your teacher, teacher gifts, thanking your teacher on May 27, 2016 by Danielle Ferrante.